Are you hosting a fete or fair that needs to be ‘Razzled and Dazzled’? 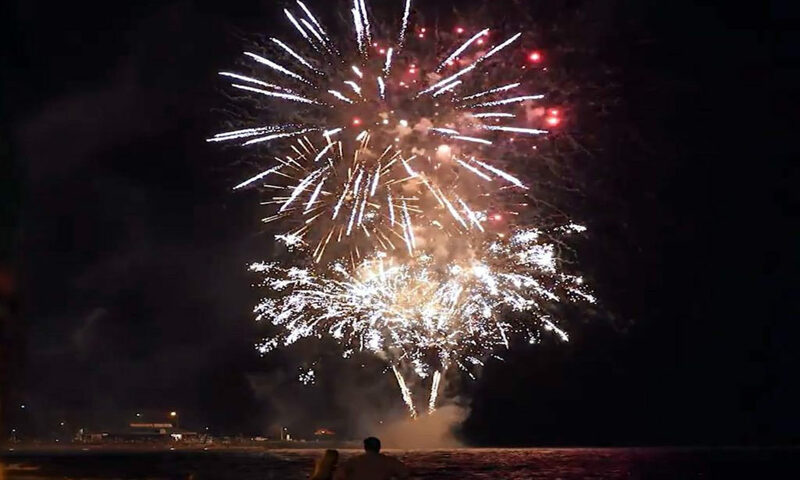 Pioneering the events and festivals with high end choreography, new designs and techniques through exceptional fireworks displays not used in Australia which will put Brisbane fireworks displays on the map. 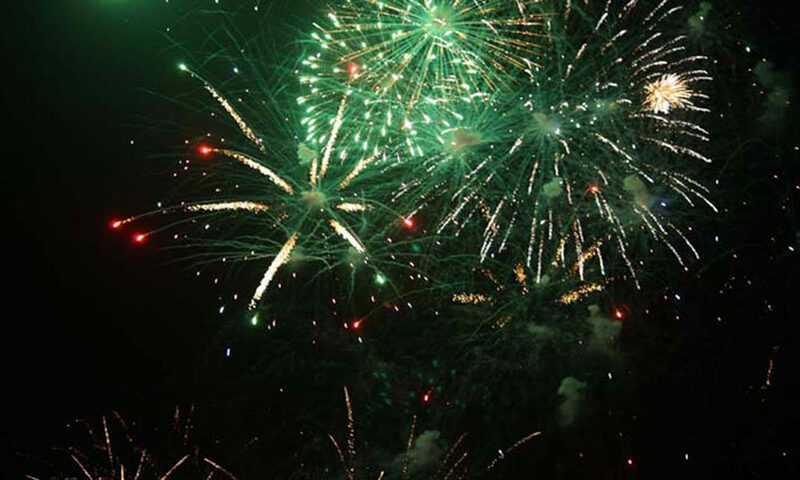 Here are some fun facts about Aerial Pyro-Tech’s fairs and festivals preparations. Have your event the talk of the town! There is always so much preparation that goes into any form of event. The logistics are seemingly endless. And it is all in the name of giving event goers something cool, something amazing that will keep them entertained. They want to be able to walk around the market stalls, and check out the exhibits that you times takingly spent hours to organise and track down. The kids just want the games and the rides; the scarier the better. 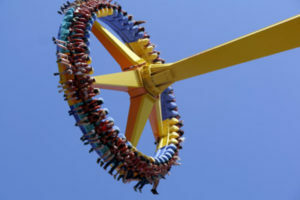 They want all the big rides that thrill and excite all in one. And it has to be something they can drag mum or dad on because they think it’s really cool when mum or dad rides with them. You manage to organise all that and so much more, but then, how do you end it? Do you simply say, it is all over at 5pm or 6pm or even 7pm? Wouldn’t it be better to close out all your hard work and dedication with a finale? Something that not only has a mega finale but completes the entire fair! Well, Aerial Pyro-Tech has the very solution you need. They specialise in fetes and fairs and carnivals, and therefore know what your audience wants. With the mere mention of fireworks, they become a huge draw card! 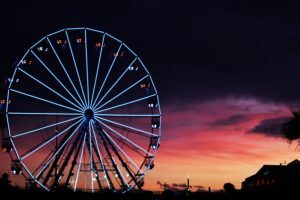 People want to come out and bring their family to enjoy a night watching the ‘Fun of the Fair’ spectacular fireworks displays. And there is no better company to call on for a spectacular fireworks production of epic proportions. 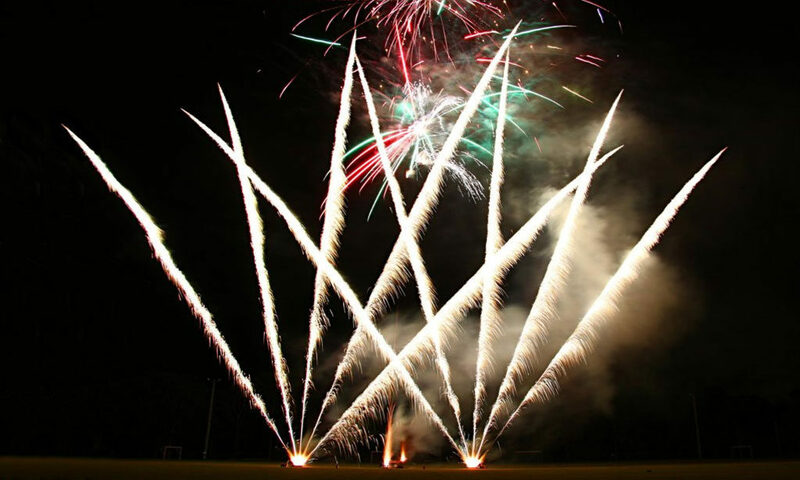 Kids love them; adults’ love them as it creates that childlike sense of wonder and your fair will be that much more complete and successful having the team from Aerial Pyro-Tech deliver a mouth-watering display of colour and effect. The best part is Aerial Pyro-Tech take care of everything. From the design to the permits to the notifications to all residents; they cover the lot. They have a full $20 million public and property liability insurance. They also have a stringent risk assessment process to ensure you and your patrons are safe and receive the absolute maximum enjoyment that you are aiming for. 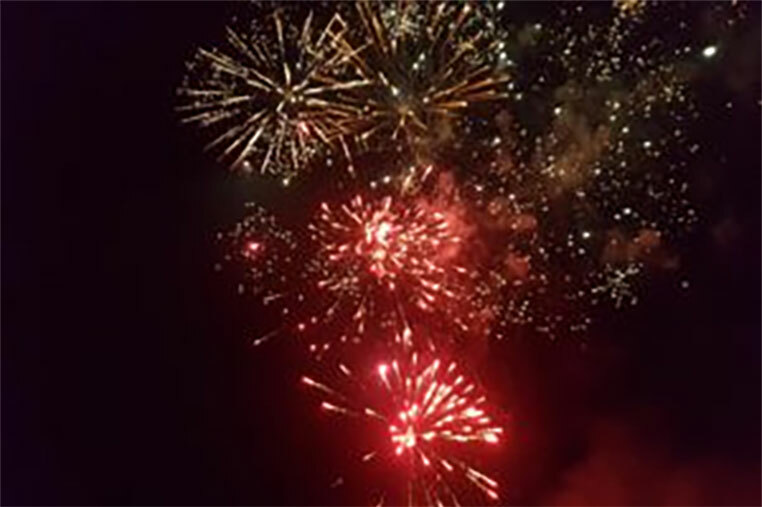 Aerial Pyro-Tech deliver the ultimate WOW Factor with fun, safe, affordable fireworks displays Brisbane has ever seen. Just a few photos from our amazing clients displays. Thank you for allowing us to come to your event. What we can Provide You! 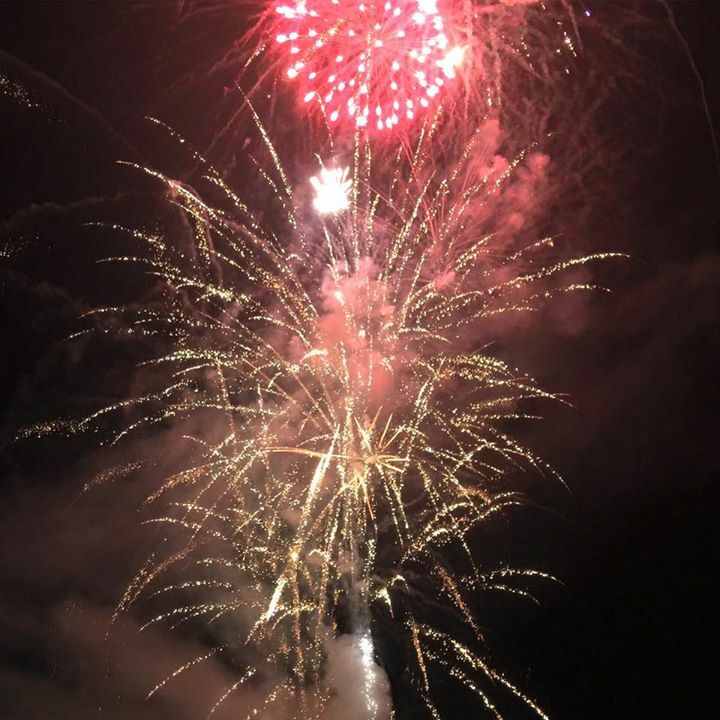 You will receive ‘more Razzle and Dazzle for your Buck’ through the use of new technologies and fireworks firing sequences in comparison to what you are used to seeing. 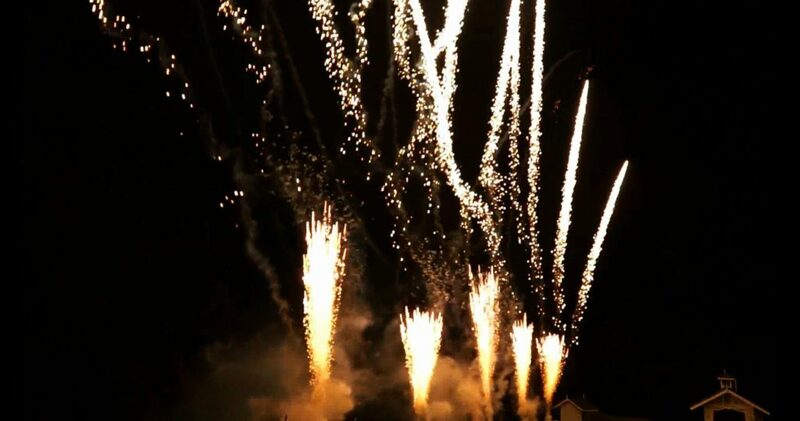 Invite Aerial Pyro-Tech along to a meeting to discuss your event and what you are looking for. They are sure to deliver the solution that is on time, on budget and delivers happier smiling faces for longer. There are so many more features. Contact us with your requirements. © 2018 Aerial Pyro-Tech, All Rights Reserved.